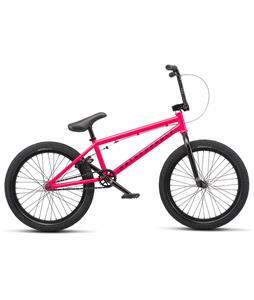 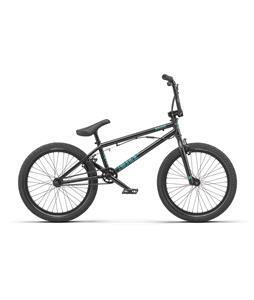 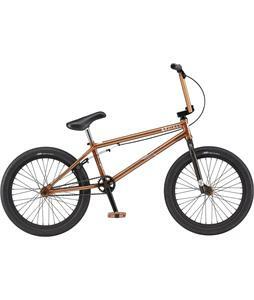 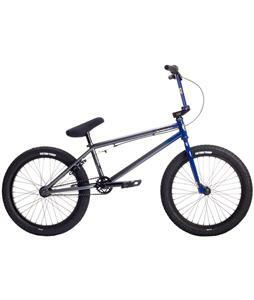 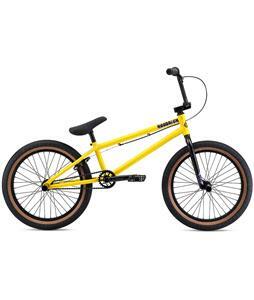 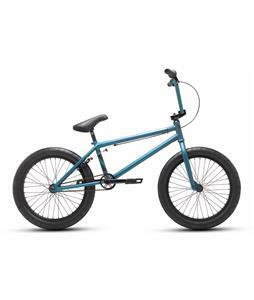 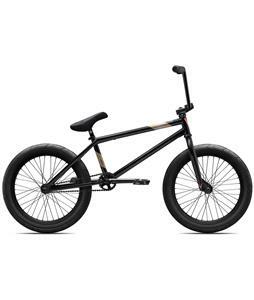 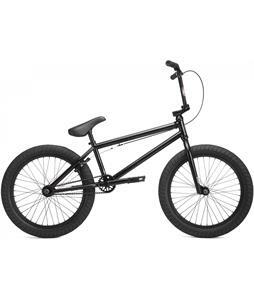 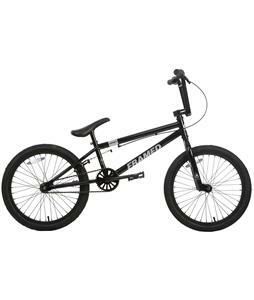 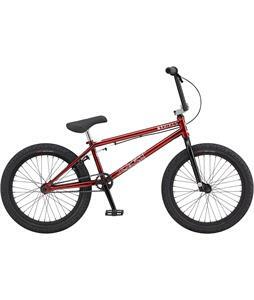 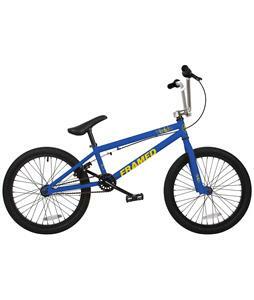 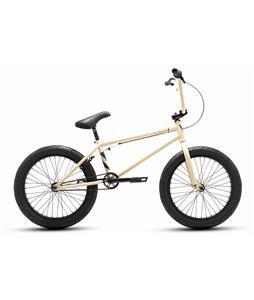 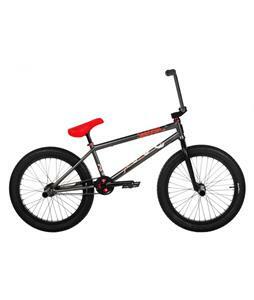 Shop 20” BMX bikes from the The House and start ripping at the park, cruising down the road or leaving opponents behind on the racetrack. 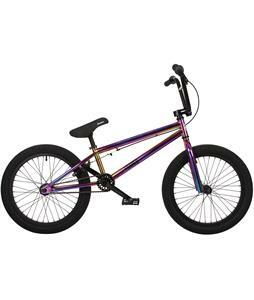 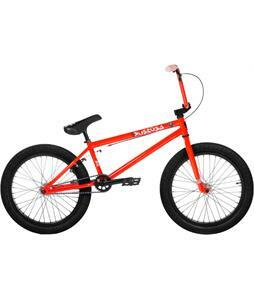 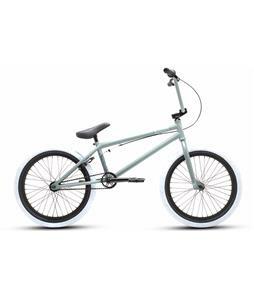 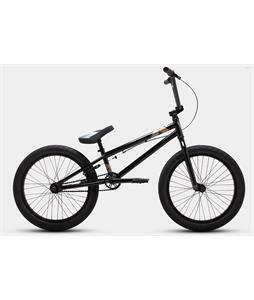 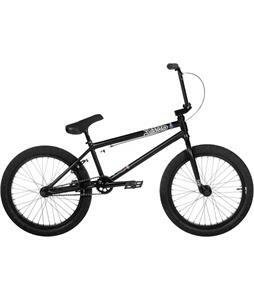 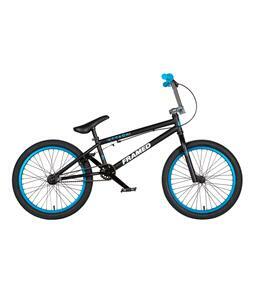 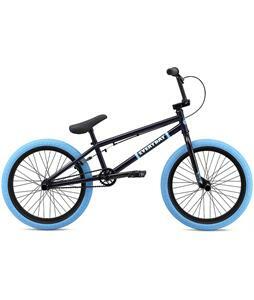 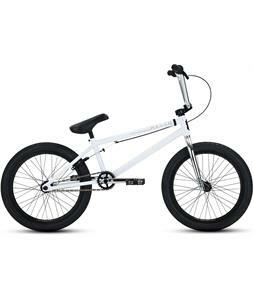 20” BMX bikes are perfect for the average rider who wants to ride something on the smaller side. Freestyle geometry gives you plenty of power for doing tricks and popping wheelies, while an elongated racing shape will help give you the speed you need to beat the competition. 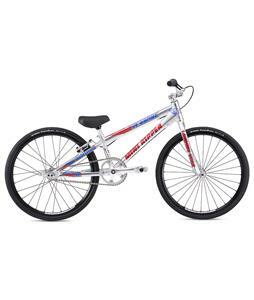 For those looking to ride around and enjoy the sights, we have cruiser models available as well. 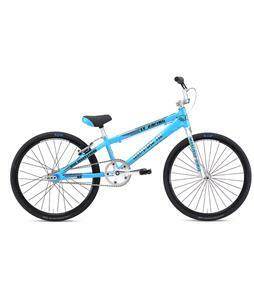 Each of these bikes features a steel or aluminum alloy frame that both offer reliable long lasting support and comfort. 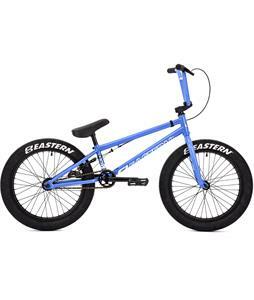 The wheels and hardware feature the same materials so you can be sure that they will last for years to come and stay in great shape. 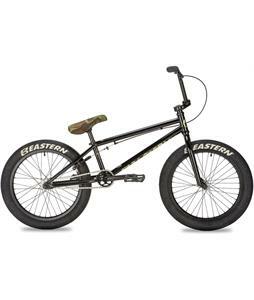 We have a huge variety of brands that you know and trust such as Framed, Eastern, Wethepeople and many many more so you can find a 20” bike that is perfect for you. 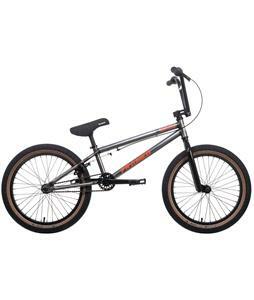 However you like to ride, do it with a BMX bike that is the right size and pick up a 20” bike today.